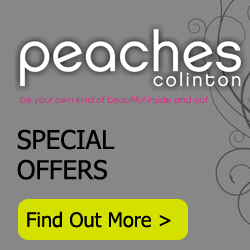 You can put your trust in Peaches, we are fully licensed and our piercing technician has over 20 years experience. We do Lobe and Cartilage piercing using system Studex 75. The unique linear action of the instrument provides smooth operation delivering virtually pain free piercing. The Studex system 75 instrument is designed to fit comfortably in hands of all sizes for accurate piercings. The Studex system 75 instrument uses a touch free method for loading and disposal of used piercing stud cartridges providing safe, sterile piercings. For more information regarding pricing, designs and aftercare please contact the salon.